Matthew Inman, the artist behind the Internet-awesome comic The Oatmeal, has been quite vocal about his love for legendary inventor Nicola Tesla. So much so, in fact, that he crowdfunded money to buy Tesla’s former laboratory and turn it into a museum. The money he raised, however, wasn’t enough to get the museum up and running, so Inman turned to Elon Musk, the creator of Tesla (the electric car company) for help. Inman today confirmed that Musk has pledged to donate $1 million to the effort and have Tesla (the company) construct a supercharging station in the museum’s parking lot. Inman had originally asked for an $8 million donation to cover the costs of building the museum. 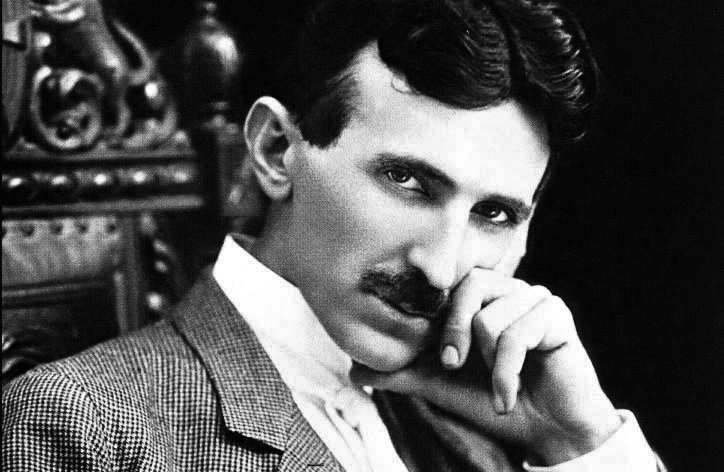 Fittingly, today is Nikola Tesla’s 158th birthday.